Robin Williams was one of my favorite ‘famous’ people. His genius was to make us laugh and explore the limitless of life, to embrace total freedom of self expression. 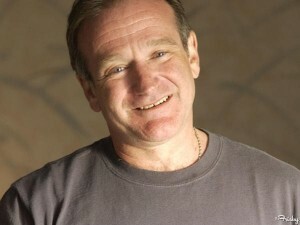 What I loved about Robin Williams is that he made humor healing. When a current name resonates to the number 30, it describes the loner who has deep questions and a mental superiority over others. This is a very mental name number with exponential creative powers – and certainly fit Robin Williams! Often people with 30 names put less value on the material world. Their great intellectual gifts give them the authority to create and nurture something truly worthwhile for the world at large. 30 name folks also much prefer a more solitary life. Yet, even though removed, they still can have immensely rewarding lives. In that sense, 30 is considered a “neutral” name number, one of only a few. Most names are either “fortunate” or “challenging”. Everyone has a current name. 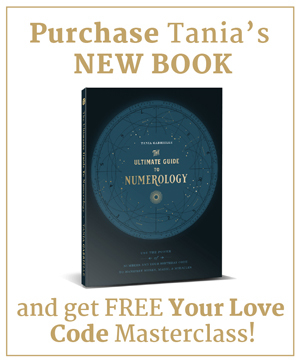 It's likely you may even have TWO versions of your name, like one with a middle initial plus one without (not recommended, because two spellings will dissipate your energy – it’s like having two calling cards and splitting your energetic vibration). Robin Williams was known by one name only. He put all his gifts into ONE basket and so was able to experience his potential to the fullest extent possible at any given moment. Every current name is either fortunate, neutral or challenging. For example, OJ Simpson’s name is very challenging. So are the names for Michael J. Fox, Carolyn Bessette Kennedy, Michael Jackson, Marilyn Monroe, Miley Cyrus, John Edwards and Bill Cosby. Some examples of famous people with highly fortunate current names are – Warren Buffet, Penelope Cruz, Reese Witherspoon, Michael Jordan, Christie Brinkley, Matthew McConaughey, Meryl Streep, Madonna and Angelina Jolie. Then there are people whose names add up to what for MOST others would be a highly fortunate number – but when in combination with these people's birthday code… it turns challenging. In that category we have the South African “blade-runner” Oscar Pistorius and Martha Stewart. Your current name has such a huge IMPACT on your current life! 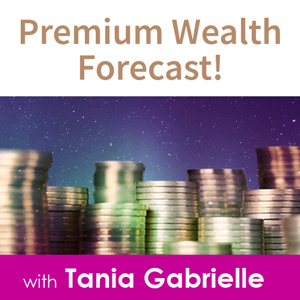 It is one of your most powerful assets – when it is fortunate! On the other hand, if you have a challenging name, you're actually broadcasting a frequency that attracts obstacles. This is true, whether you know about it, or not. 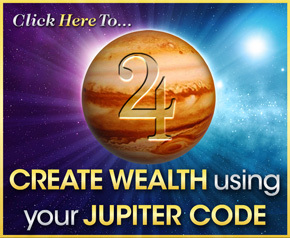 I invite you to discover the “secret frequency” that runs your life! Your “Is My Name Fortunate?” report reveals once and for all whether your current name is fortunate or not. 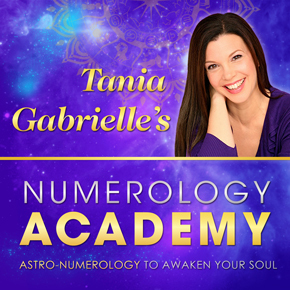 Imagine something as simple as your NAME dissolving negativity and attracting opportunities – like magic! Yes, it works like that. P.S. If your name is challenging, I will give you several alternate highly fortunate spellings. Click here to get yours checked. You'll be glad you did! I would like to change my name. I never felt Dawn was a good first name for me but I love it as a middle name. The name Louisa Emma Dawn sounds attractive to me. My middle name is Louise and I had a Grandmother named Emma. I also like Louisa Dawn Michelle. My parents almost named me Michelle. My Mother is ill with alzheimers and my Father died of cancer years ago. My Brother has also passed as well as all my Grandparents. Most of my family is gone. For some reason I feel the name Dawn is unlucky I really don’t like using it as a first name. People often spell it Don. I have always been intuitive and actually had a dream that my Mom had cancer but would survive if she went in for a diagnosis. She ended up going to the doctor after I insisted and she was diagnosed with breast cancer. She had surgery and survived. That was many years ago. Please let me know some name options that are fortunate! My birthdate is March 14 1963.